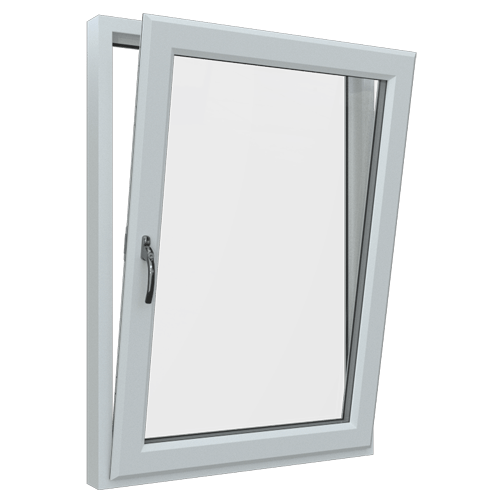 uPVC casement windows are a classic style that are highly customisable for both modern and traditional home alike. 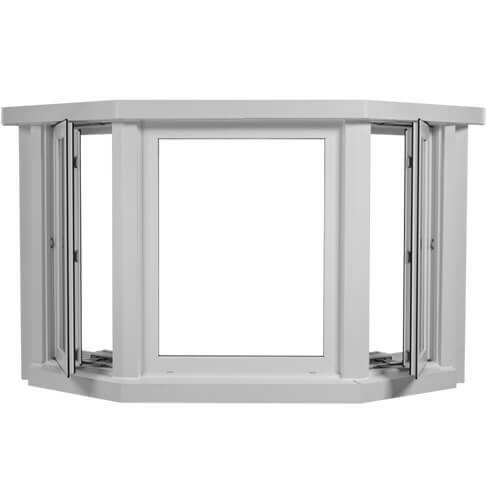 Clear Edge uPVC tilt & turn windows are built to add lasting quality and value whilst exceeding the standard for security. 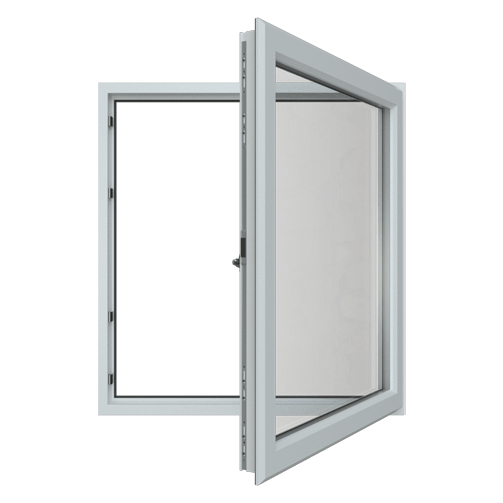 A quality enhancement for outside and inside the home, creating additional space with beautiful windows in a projected arrangement. 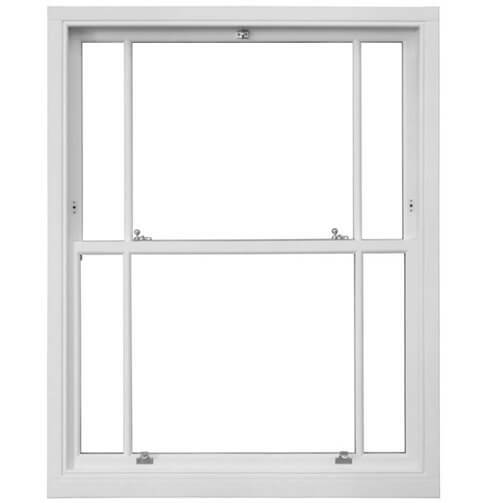 uPVC Sash Windows offer traditional styling paired with the many benefits of modern uPVC quality manufacturing.